Breathtaking and Inappropriate: WE GET IT!!! 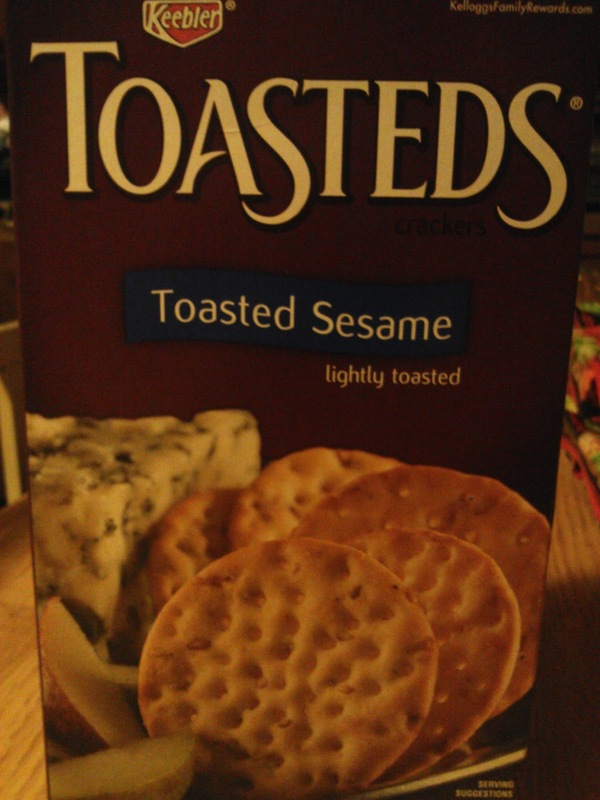 THEY'RE TOASTED! !